ï»¿ The NOT so distant future of Unreal. The NOT so distant future of Unreal. 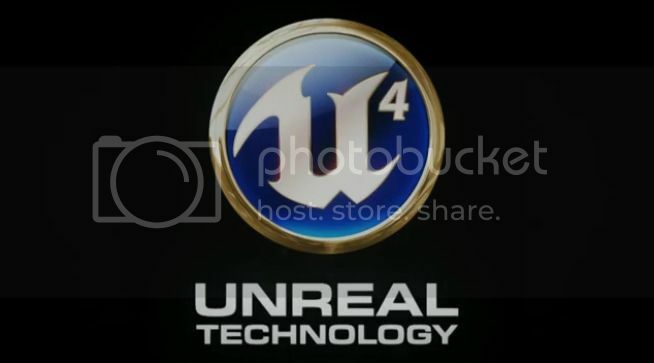 Thread: The NOT so distant future of Unreal. MASSIVE! Indeed. Which is what we all want a real men right. I think if you've got the balls we have the boxers. OR, if your confident and ready to get going now (which I hope you are), Contact Us about licensing. Last edited by .seVered. ][; 10-22-2012 at 05:21 PM.